This page is for those who want the instructions to build an tulip LEGO stem. 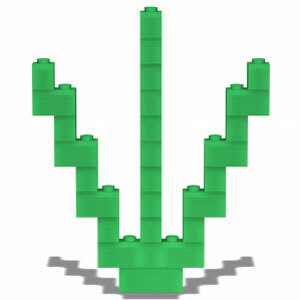 This tulip LEGO stem makes use of three kins of regular bricks. We will need 27 bricks for this model. If you are ready now, let's have a fun learning to build an tulip LEGO stem. Here we will build a LEGO stem. 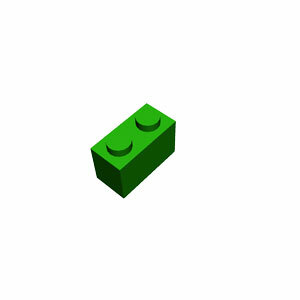 Get one green 1x3 brick and prepare to drop it. 1. Get one 1x1 brick and prepare to drop it. 2. Get two 1x2 brick and prepare to drop the 1st one. 3. Prepare to drop the 2nd 1x2 brick. 4. Get four 1x1 bricks and prepare to drop the 1st one. 5. Prepare to drop the 2nd 1x1 brick. 6. Prepare to drop the 3rd 1x1 brick. 7. Prepare to drop the last 1x1 brick. 8. Get two 1x2 bricks and prepare to drop the 1st one. 9. Prepare to drop the 2nd 1x2 brick. 10. Get four 1x1 bricks and prepare to drop the 1st one. 11. Prepare to drop the 2nd 1x1 brick. 12. Prepare to drop the 3rd 1x1 brick. 13. Prepare to drop the last 1x1 brick. 14. Get two 1x2 bricks and prepare to drop the 1st one. 15. Prepare to drop the 2nd 1x2 brick. 16. Get four 1x1 bricks and prepare to drop the 1st one. 17. Prepare to drop the 2nd 1x1 brick. 18. Prepare to drop the 3rd 1x1 brick. 19. Prepare to drop the last 1x1 brick. 20. Get two 1x2 bricks and prepare to drop the 1st one. 21. Prepare to drop the 2nd 1x2 brick. 22. Get five 1x1 bricks and prepare to drop the 1st one. 23. Prepare to drop the 2nd 1x1 brick. 24. Prepare to drop the 3rd 1x1 brick. 25. Prepare to drop the 4th 1x1 brick. 26. Prepare to drop the last 1x1 brick. 28. Congratulation! 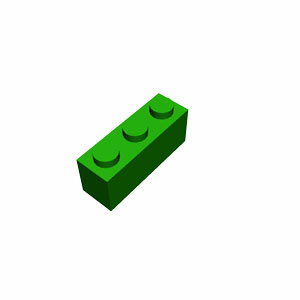 You have completed making a tulip LEGO stem.